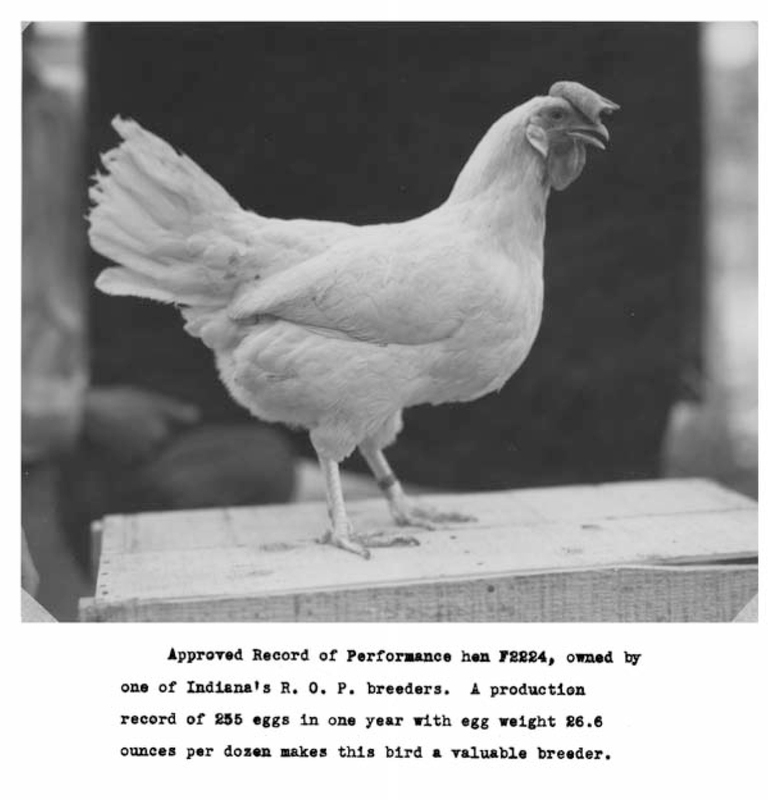 The first reference to poultry in the publications of Purdue University appeared in the University Catalogue of 1894-95. 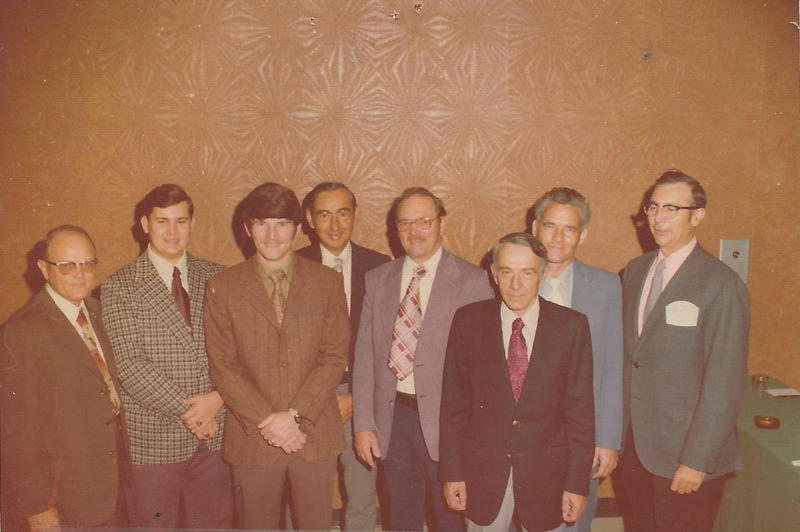 In the junior year a three credit course in Livestock Husbandry was offered by Prof. C. S. Plumb. The description of this course included the following statement: "The art of breeding domestic animals including horses, pigs, sheep and poultry." 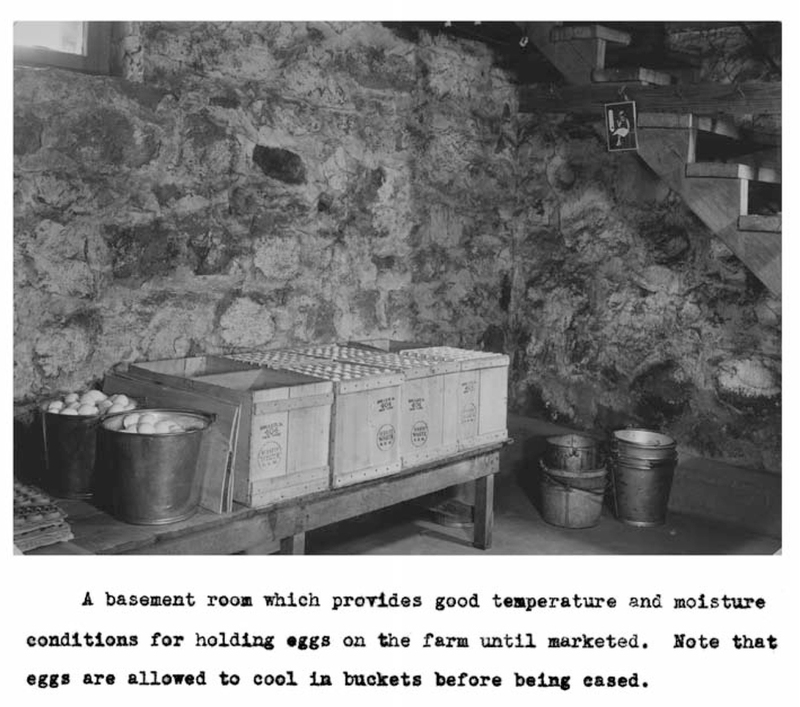 The first Purdue University publication dealing with poultry was Experiment Station Bulletin 71, published in 1898, "Skim Milk as a Food for Young Growing Chickens." The bulletin was written by W. B. Anderson, Assistant Agriculturist. CLICK HERE to read more about poultry at Purdue University. 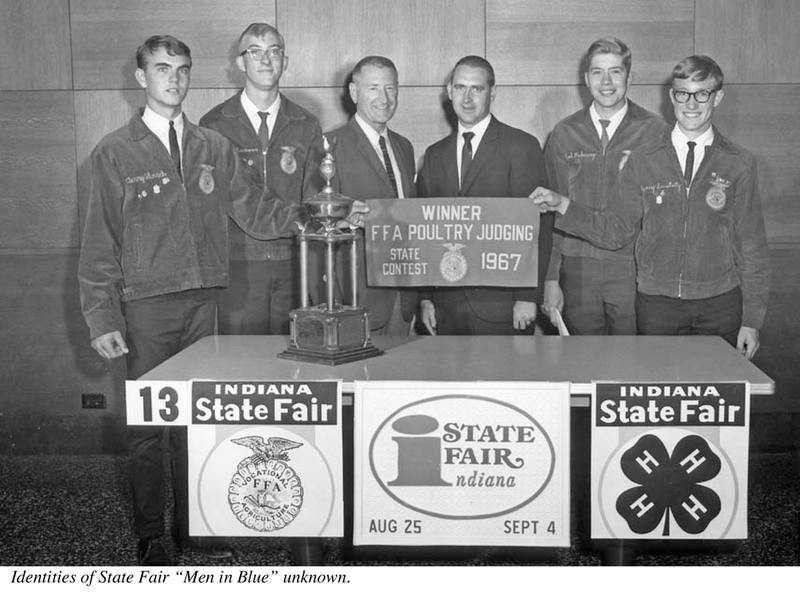 The attached document titled "History of the Poultry Department of Purdue University" was published in June 1970, compiled and edited by J. Holmes Martin. For many years the ISPA published an annual Poultry Blue Book. 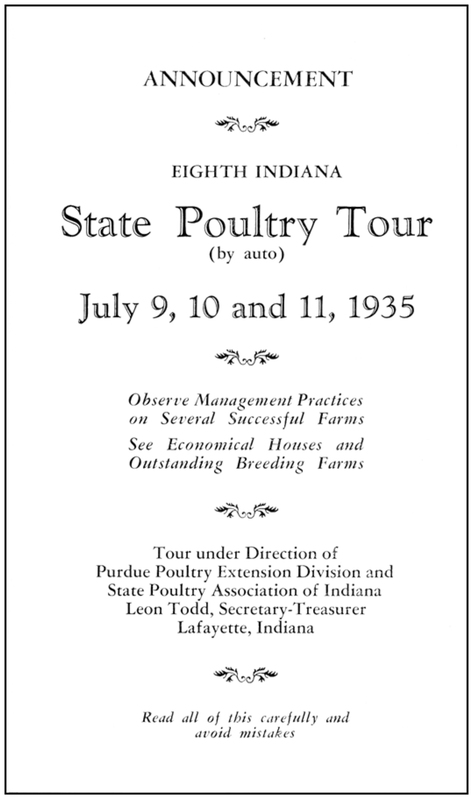 The purpose of the Blue Book was to share information with Hoosier "poultry raisers." 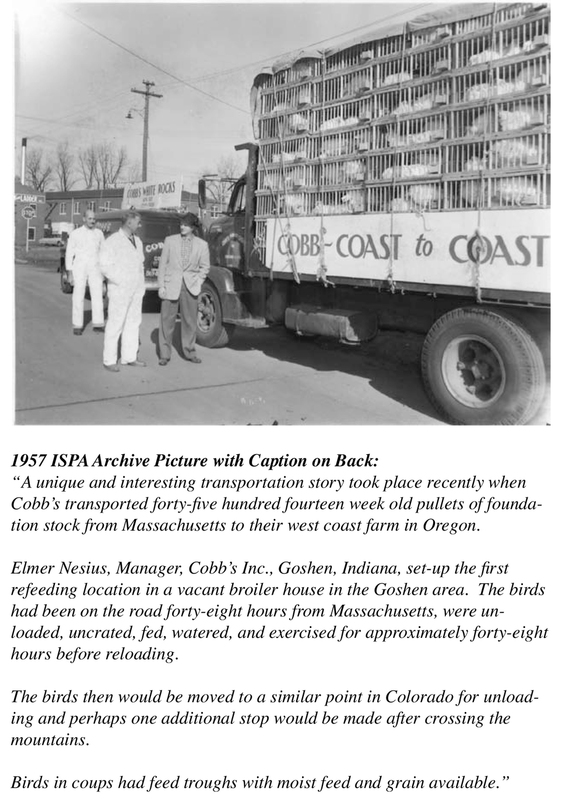 The intent was that the annual book would be kept as a reference for poultry information for anyone raising poultry from the small flock enthusiast to the larger poultry industry producer. Below you find pages for the annual Poultry Blue Books published between 1923 - 1972. IF YOU HAVE COPIES OF THE ISPA POULTRY BLUE BOOK IN YOUR ACRCHIVES AND WOULD LIKE TO SHARE THEM WITH US, WE WOULD LOVE TO SEE THEM. PLEASE FEEL FREE TO CONTACT OUR OFFICE. 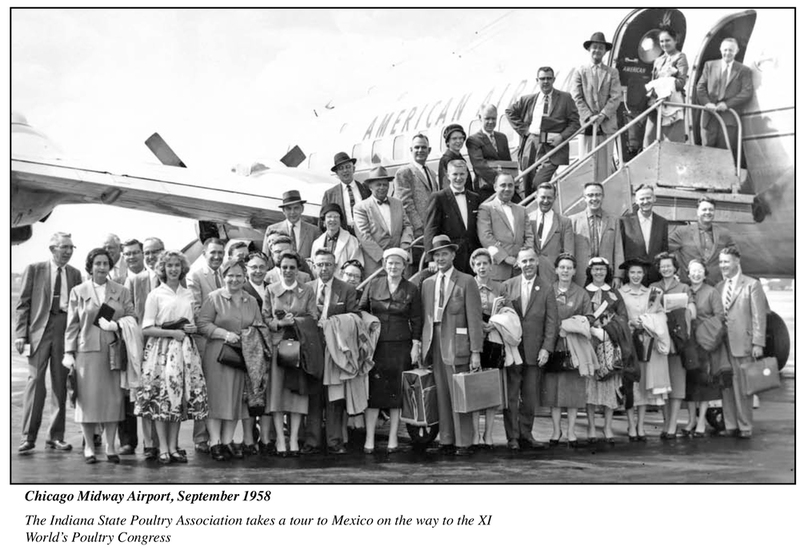 The ISPA published a monthly Member Newsletter for many years. In the mid Twentith Century it was named "ISPA Bulletin". Here are some copies from the 1950's - 1970. The ISPA Newsletter published in 1990's through the early 2000's. The Newsletter informed the Hoosier poultry industry on all things poultry happening in Indiana. 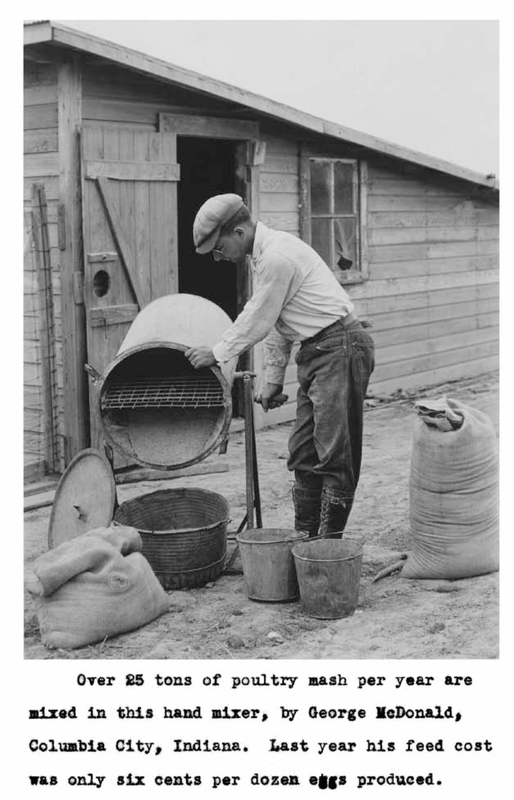 American Poultry Historical Society Photograph Collection - "This collection contains 115 black-and-white and color photographs, with related captions and texts, mostly of members of poultry-related institutions, and attendees and committees of events held by various poultry groups." 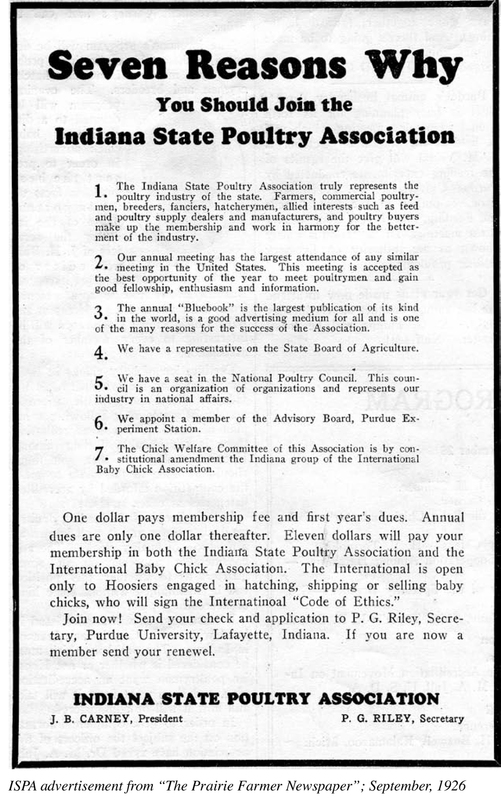 Mentions of Purdue Poultry History in The Purdue Agriculturalist - What does poultry have to do with popcorn? 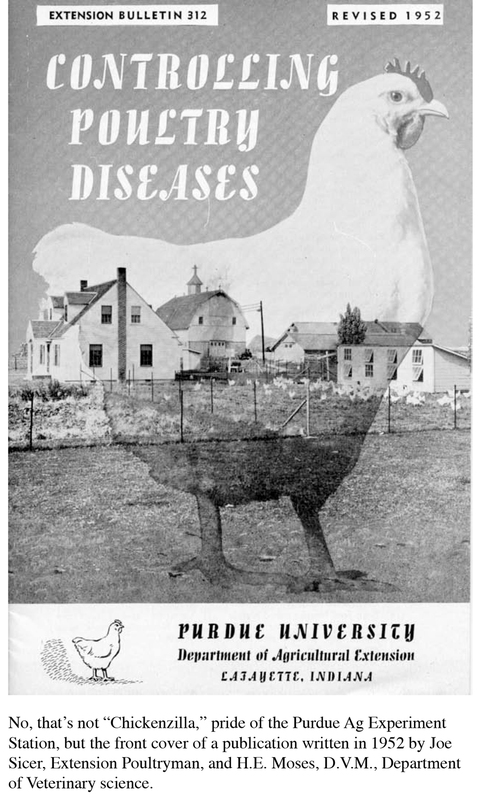 This eBook link about Purdue agriculture will take you to a section with some pretty surprising facts about the history of poultry at Purdue.